Ard-na-Laoi Tree Shift Dec 97, a photo by CorkBilly on Flickr. 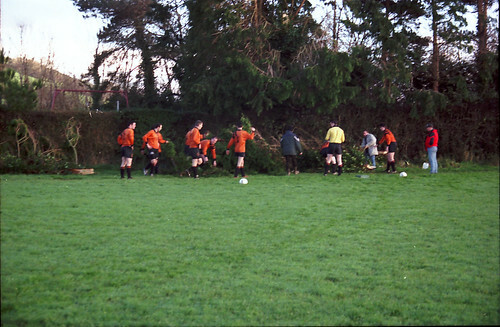 December 1997 and Ard-na-Laoi prepare to shift a fallen tree to enable game against Grangevale go ahead. Click on image to see more pics from 1997.